Google Wallet has been around since 2011. Since then, the mobile payment system has seen lukewarm success, at best. That could be changing thanks to the arrival of Apple Pay, according to Ars Technica. Since Apple Pay launched in October, Google Wallet’s weekly transactions have increased by 50 percent, according to a source. And in the past few months, new users have nearly doubled compared to the previous month. It seems that interest in the platform is buoying Apple’s predecessor among Android users as well. Although there are some key differences in the way the two platforms work behind the scenes, the experience from the average user’s perspective is close to identical. 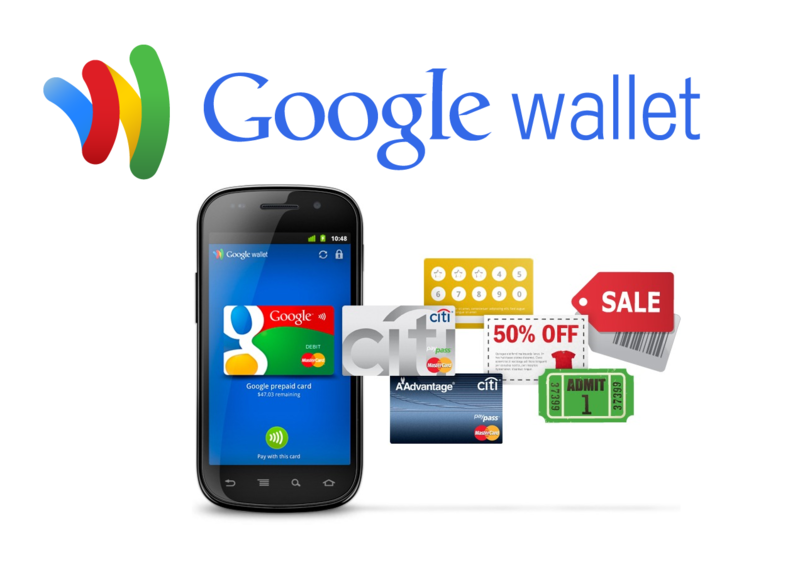 Google Wallet, like Apple Pay, uses near field communication (NFC) technology. 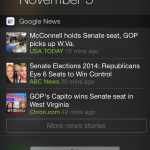 I’m not at all surprised by the news that Google Wallet has gained users since the arrival of Apple Pay. I think we’ll see more of the same in the coming months. 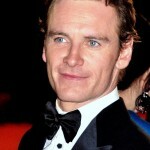 Could Michael Fassbender be the right man to play Steve Jobs?